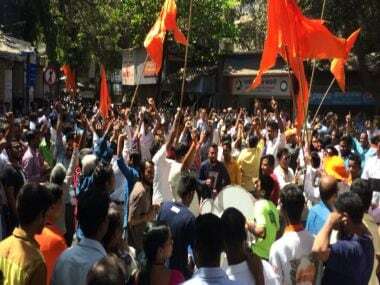 Once again, the Shiv Sena has thrown a googly in the Presidential election poll highlighting the name of Rashtriya Swayamsevak Sangh (RSS) chief Mohan Bhagwat for the president's post. 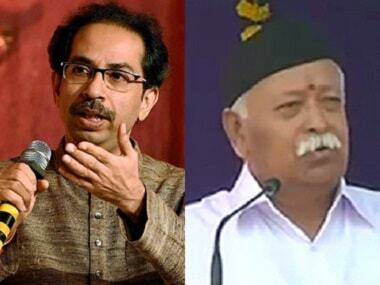 The party said that since India is known as a Hindu country Bhagwat is the best choice for the president's post. 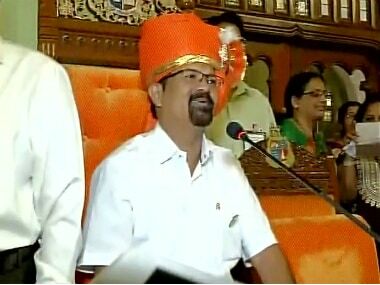 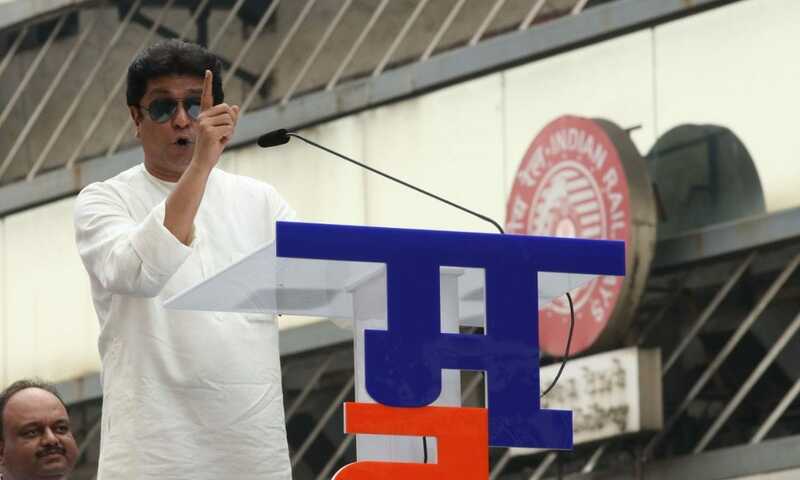 With just a day left for filing of nominations for the Mumbai mayoral poll, a senior state BJP leader on Friday said he is confident that his party and Shiv Sena will come together to govern India's richest civic body. 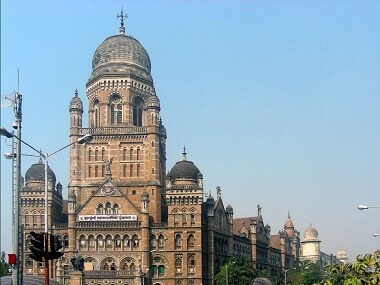 The next mayor of Mumbai will be elected on 8 March, at the first meeting of the new House, civic officials said here on Wednesday. 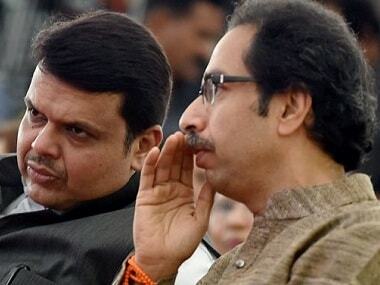 BMC Election 2017: Will BJP consolidate its gains for 2019 or be hegemonic on local bodies? 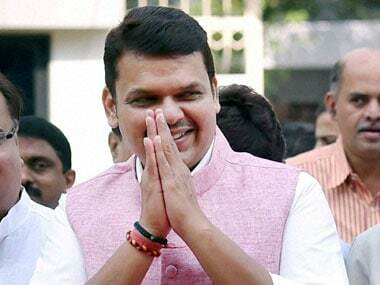 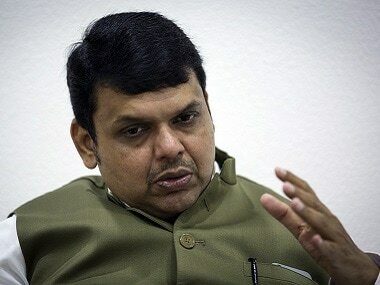 The ruling BJP at the Centre and in Maharashtra has reached a fork in the road. 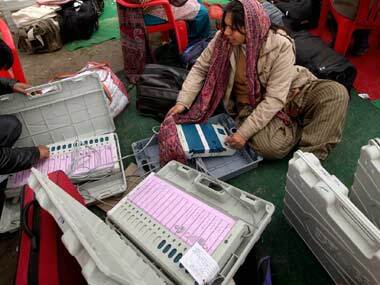 Should it take the path to power in the local bodies, the elections for which were recently held, by making compromises or strive to grow by staying true to itself and its ambitions?